What's that we see? A temperature forecast of only 90 degrees? What's that we see? A temperature forecast of only 90 degrees? Kick off August with all the family fun that you can handle. Storytime with The Frog Princess at Whole Foods Market: Enjoy an interactive telling of the Frog Princess' story at 10 a.m. and listen to the princess herself sing! Kids can stick around for pictures after the story and song. Afterward, make a craft and enjoy a snack provided by Whole Foods Market. Click here for more info. FREE! Bright Night at Big Rock Mini Golf & Fun Park: Join Methodist Family Health and bring your friends for a glowing-good time. 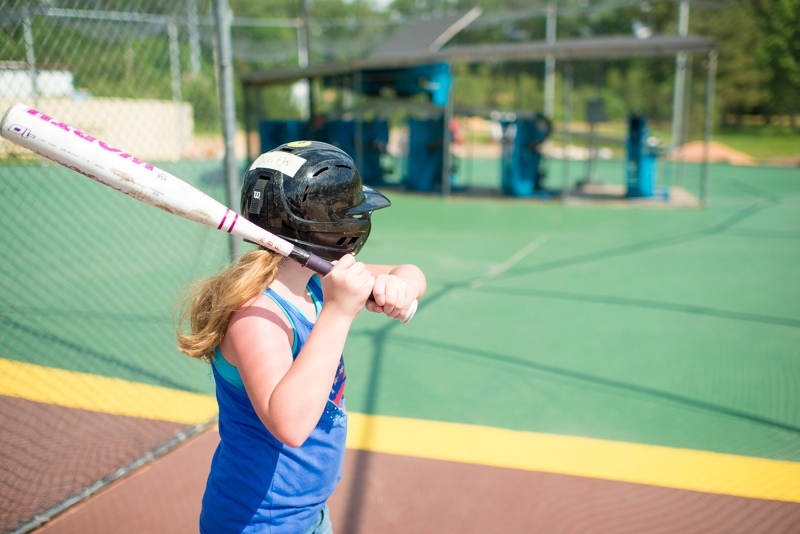 From 5-9 p.m.,Play mini golf, ride bumper boats, compete at arcade games, race go-karts, take a swing in batting cages, try an aerial maze and more! Tickets are $30 and give each attendee their choice of four activities at the park, great food and glow-in-the-dark prizes. Visit the website for more information. Ha-Pie 2nd Birthday, Honey Pies! : Celebrate Honey Pies' second birthday at their bakery and cafe on Bowman Road! They'll be giving away free cake slices and have other surprises planned. The shop is open from 7 a.m.-7 p.m. Click here for details. FREE! Head of the Class Bash at Clinton Presidential Center: The Clinton Presidential Center will celebrate back-to-school with the 2018 Head of the Class Bash, a free family festival. During the festival from 9 a.m.-1 p.m., 3,000 backpacks filled with required school supplies will be distributed to students. Head of the Class Bash will also offer, healthy cooking demonstrations, health and dental screenings, hands-on activities, bounce castles and more. Visit the Facebook event page for more details. FREE! Storytime Saturday at Mosaic Templars Cultural Center: During this free program, kids will get to enjoy one or two stories read aloud and complete a related activity. The August theme is "Natural Hair/Big Hair Don't Care." The program begins at 11 a.m. Click here for details. FREE! Sales Tax-Free Weekend Across Arkansas: During the weekend, state and local sales tax will not be collected on clothes and shoes under $100 each, which includes uniforms, sneakers, gloves, rainwear, socks, diapers (disposables included!) and much more. Click here for a full post with all the details as well as special events happening at central Arkansas shopping centers.